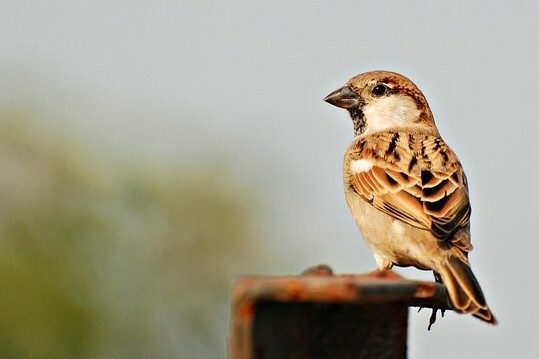 Two sparrows are sold for a penny, aren’t they? Yet not one of them will fall to the ground without your Father’s permission. He sees all. He knows all. This entry was posted on May 8, 2013, in Uncategorized and tagged fear, God, sparrows. Bookmark the permalink.